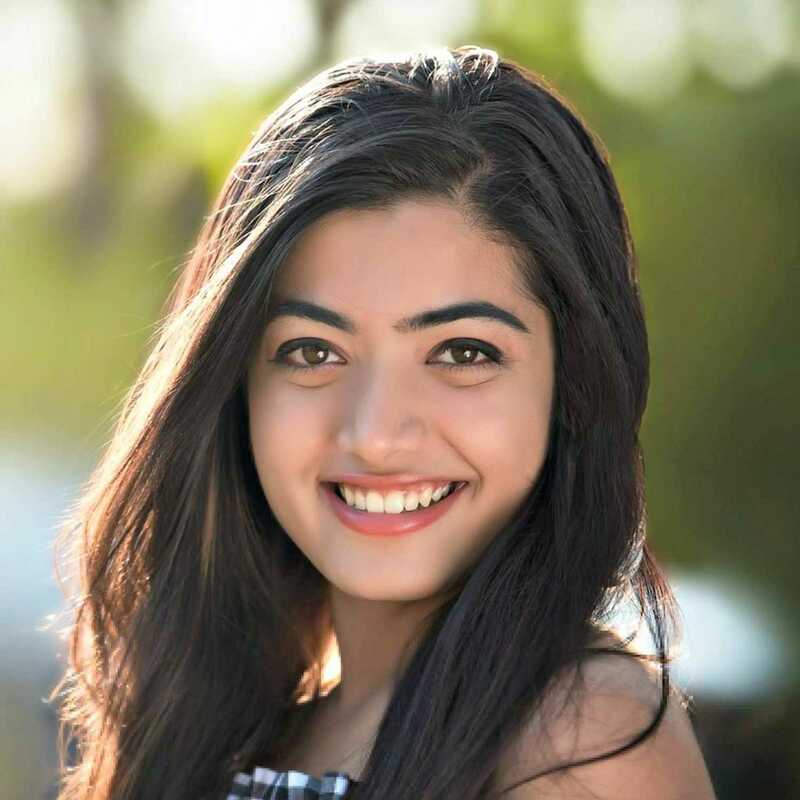 Rashmika Mandanna is known for Untitled - Harish Shankar(2019)	,Dear Comrade(2019) and Chalo(2018). Do you look like Rashmika Mandanna? According to sources, Ramachandra has already shot for his portion briefly in the first schedule of the film. He will once again join the sets in the second schedule. The role was originally played by Bobby Simha in the Tamil version. I declare that I wish to represent "Rashmika Mandanna"